Rapid Set concrete is a concrete repair and restoration material which is ideal when a fast repair with high durability is required. 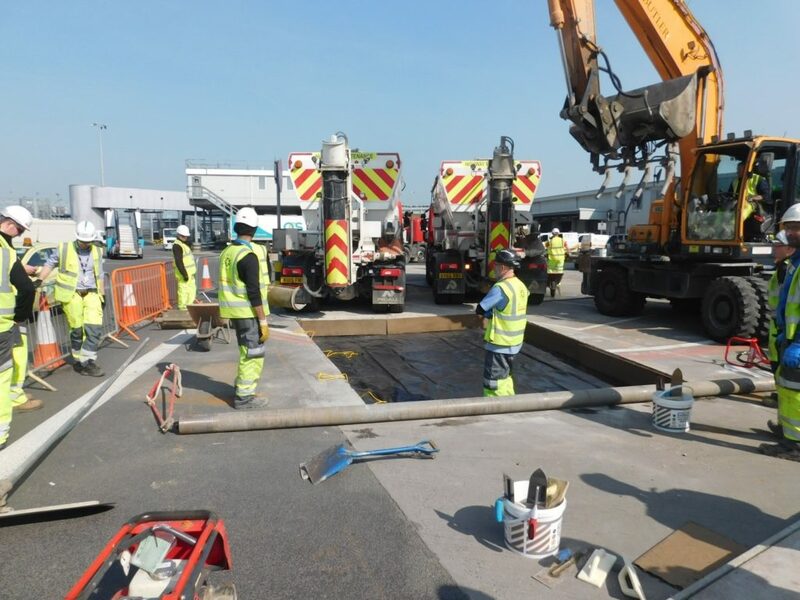 Rapid Set concrete gains structural strength in one hour, allowing for a quick return to usual service and minimal disruption to the area for commuters and workers. With reduced installation times and labour requirements thanks to the rapid strength gain, you save significant amounts of time and money whilst also maximising goodwill within the surrounding community. Concrete repairs and restoration is sometimes associated with a limited life span, but this isn’t the case with Rapid Set; extensive independent testing has proved that Rapid set concrete has a service life of up to 100 years. With this extended life span, the overall costs are minimised while you’re ensured maximum returns on investment. When repairing with traditional concrete, the materials shrink extensively, causing cracking, curling, and spalling, which eventually leads to deterioration and failure. This shrinkage is reduced to near zero with Rapid Set concrete, with increased durability and life span as a result, and the potential for cracking eliminated without the help of any additives. None of this can be achieved with ordinary cement and concrete. Rapid Set concrete also offers several sustainability advantages. 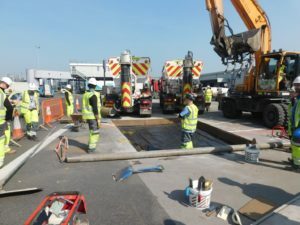 These include: 32% reduced carbon emissions, 65% lower consumption of natural resources and energy, and 2 times the service life of traditional concrete. 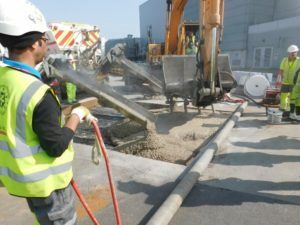 Thanks to the long term durability and extended service life of Rapid Set concrete, you can achieve a better level of sustainability and minimise your use of resources, repairs, and replacements. 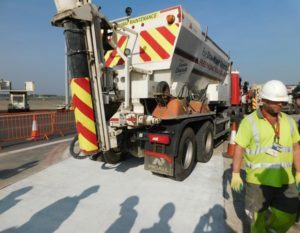 We can provide a quality approved supply of Rapidset concrete with our fleet of volumetric site mix vehicles. Our out of hours supply service means that Ready Set concrete is available at any time to suit you, as with all of our services. Get in touch with us to discuss the needs of your project, and we’ll organise a plan of delivering when it suits you.